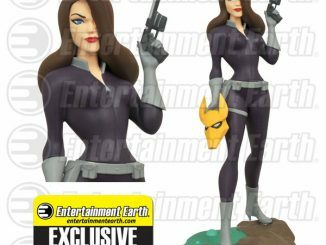 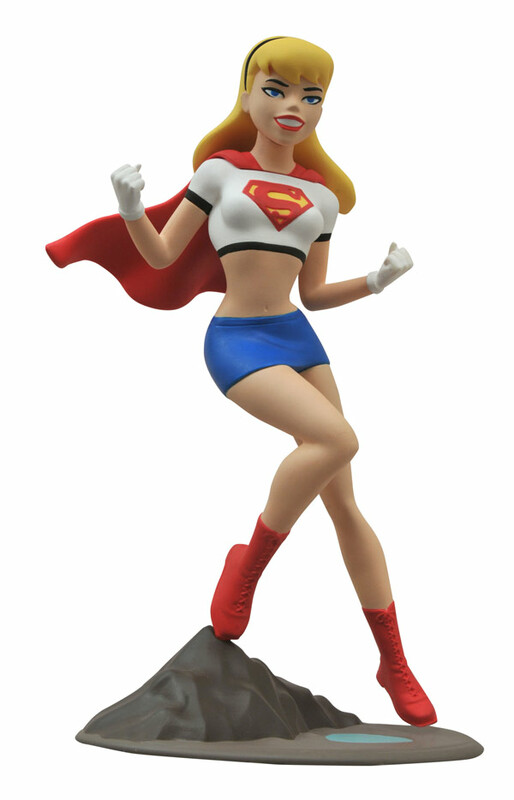 This Superman Femme Fatales Animated Supergirl Statue is based on Supergirl from the DC Animated Universe! 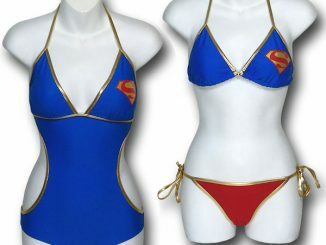 This is Supergirl from Superman: The Animated Series. 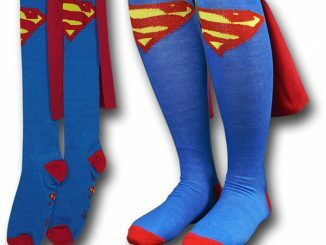 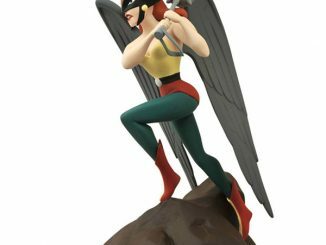 Supergirl stands atop a rocky outcropping, ready to fly off and fight any foes that get in her way. 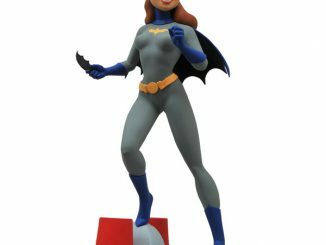 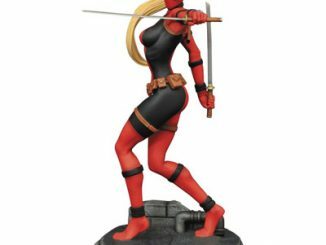 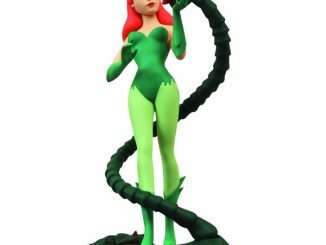 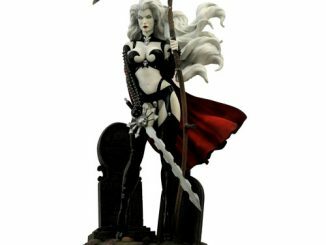 This quality statue measures about 9-inches tall standing on her sculpted base. 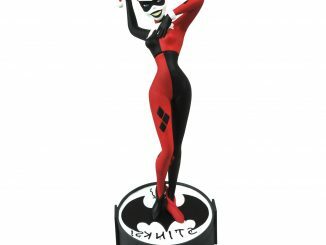 She comes packed in a full-color window display box for display or gift giving. 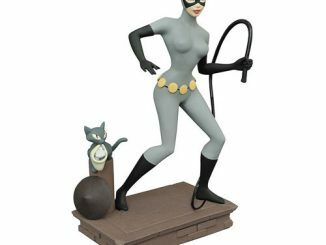 This fun statue is just $39.99 from Entertainment Earth. 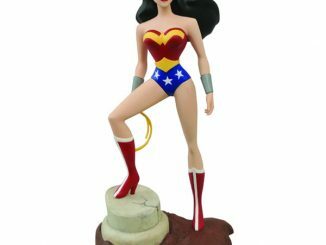 Pre-order it now and it will ship in August.